The Devi Bhagavatam is said to have been composed in Bengal in the sixth century CE, in twelve Parvas and 18,000 slokas. The text is only available in Bengali, with Hindi commentaries. It is replete with references to and legends from an obviously pre-Vedic religion of the Goddess. 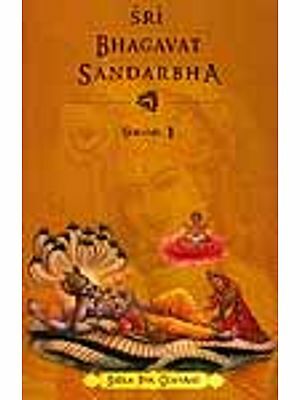 The Devi Bhagavatam is a Shakta Purana. 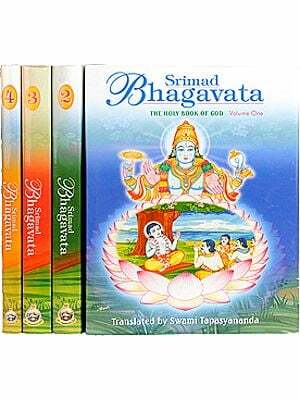 It is for the Shakta what the Bhagavata Purana is for the Vaishnava: his or her most sacred book. The Shaktas worship Shakti, the Eternal Feminine, in all her forms. Devi is Kali and Durga; she is Saraswai, Mahalakshmi and Parvati; she is Sati, Sita and Radha. 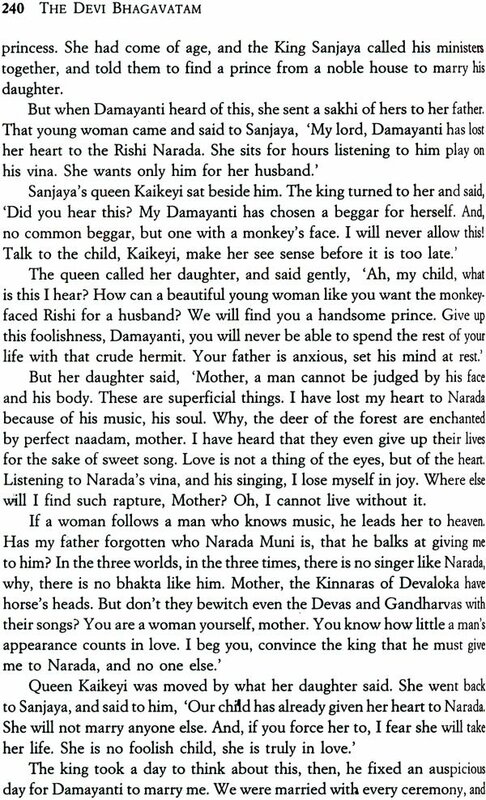 She is the mother of the Universe; without her animating power, Shiva becomes shava, a corpse. 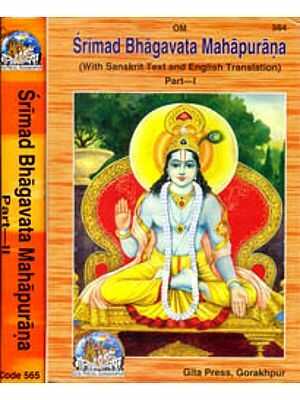 This book is an abridged literary rendering of the Devi Bhagavatam. It retells all the major legends of the Goddess, as well as some other, less known tales that would attract a contemporary reader. 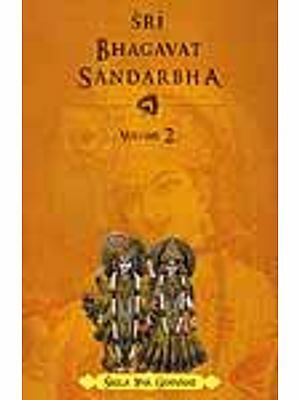 It is written in the spirit of fervour and abandon which infuses the original and is the hallmark of the worship of the Devi Bhagavati. Ramesh Menon was born in 1951 in New Delhi. He has also written modern renderings of the Mahabharata and Ramayana. This is an abridged, modern renderings of the sacred book of the Goddess. 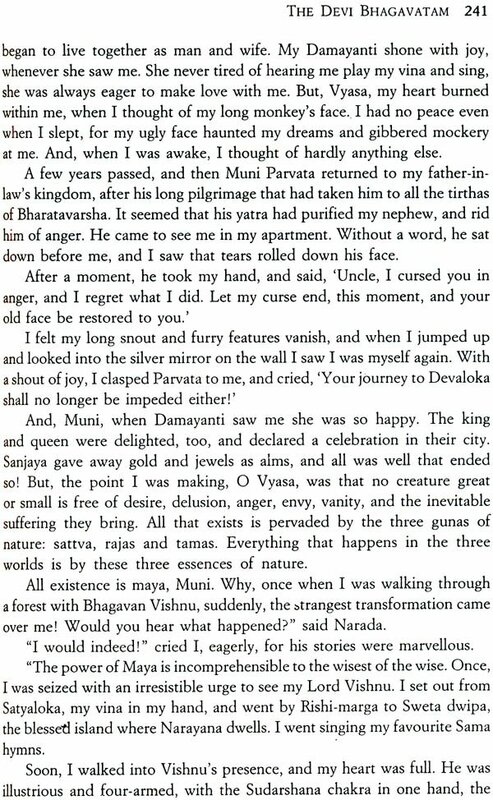 My only source for this retelling was Srimad Devi Bhagavatam,as translated in full by Swami Vijnanananda (1921). I have shortened the original translation considerably in order to reach a wider modern readership. 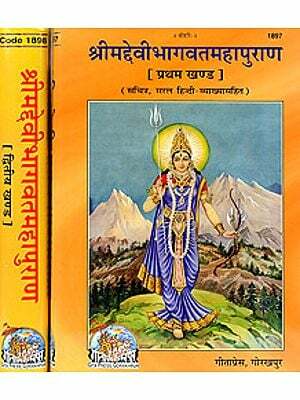 However, I have included all the main legends of the Devi, and may other stories, upakathas that I thought held literary interest and illumined the Indian spiritual tradition in general. I have attempted to recreate in contemporary English the mystery, grandeur and enchantment of the Devi Bhagavatam,to the extent possible. However, this is scripture retold and my approach remains primarily one of bhakti, of devotion, as was that of the ancient Rishis who received and transmitted this mystic lore through the ages.